Tag Archives: Chuangxinjia Nine years Annivesary. 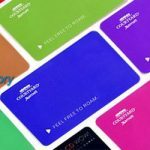 PVC Cards > Chuangxinjia Nine years Annivesary. Speeding through life, nine years has goes by so fast. 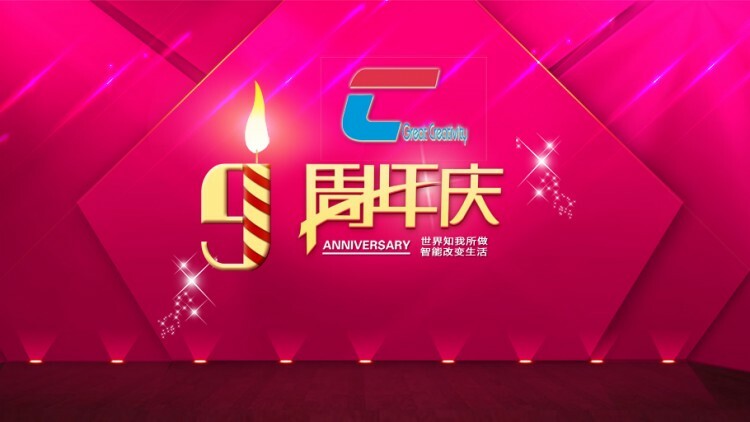 Shenzhen Chuangxinjia Smart Technology Co., Ltd celebrated its 9th anniversary. every Chuangxinjia member has been struggling in the fierce market competition for nine years and has achieved innumerable great achievements. Today, to celebrate this special moment, the 9th anniversary celebration party would be solemnly held in the afternoon of April 29, 2016. Suppliers and some customer representatives came to the celebration party with sincere greetings. Before the celebration party, all the participants watched the propaganda film of Chuangxinjia nine-year development, reviewed nine years struggle and evolution. Familiar and strange faces and every new breakthrough let us go over every step of the process, every one was choked up with emotions. Celebration party opened with passionate opening dance, military morale presentation showed energy and enthusiasm. During the conference, Chairman Wujun, RFID branch General manager Mr. Zhang, technology branch General manager Mr. Mei, smart card branch Ms. Li, Guangzhou branch General manager Ms. Wang, Foshan branch General manager Ms. Guan made a speech. Leaders planned for the future direction of the company and put forward the requirements and expectations of future development to motivate every staff to keep moving forward.In recent years, Chairman Mr. Wu has been keen to public welfare and has made important contribution to the hometown construction. Hometown LeMin town middle school principal Mr. Chen went onstage to make a speech, expressed deep gratitude to Wu. Chairman. Every Chuangxinjia member is proud of Mr. Wu’s public welfare action.